the West indian cricket team known as westindies. 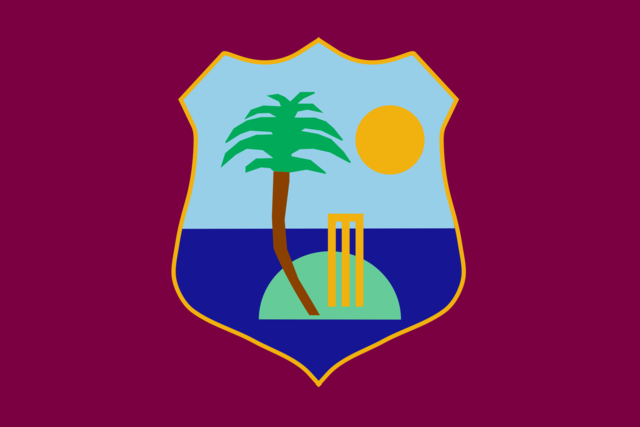 in 1970-1990, the westindies team was one of the strongest team in the world in both format test cricket and odi cricket.westindies has won world cup twice in 1975 and 1979.it has also won t-20 world cup once in 2012 against sri lanka and also won icc champions trophy once in 2004 against england. this team has now very good players with ability to win this trophy. 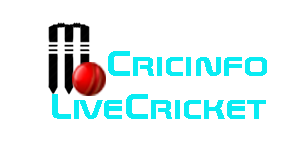 Westindies give many good players to the world like lance gibbs,gordon greenidge,malcom marshall,sir viv richards,brian lara,chris gyle etc.